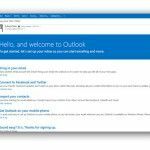 Integrating your Skype account to Outlook.com and OneDrive is easy, just download the Skype plugin to get started. 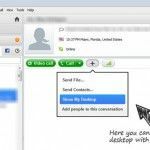 Installing this plugin will enable you to chat with individuals, as well as to start a group chat right from within your Microsoft account, with features like voice and video calls and Skype contact integration. After going to the link given above, click Get Started. As is the case with using online services, in the next step you will be asked to agree to the terms and conditions to proceed further. 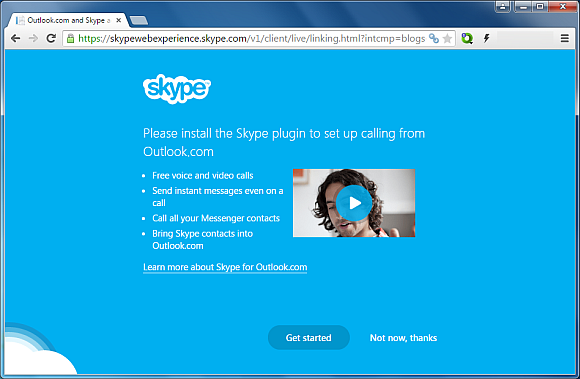 A Skype plugin will be downloaded on your computer which you need to start to make the integration work with your Outlook.com account. In case the Skype chat option does not appear in the upper right corner of your email address, you might require restarting your browser. Also make sure that your Microsoft account is linked to your Skype account. In case you haven’t linked both your accounts, go to this link to merge your Skype and Microsoft accounts. 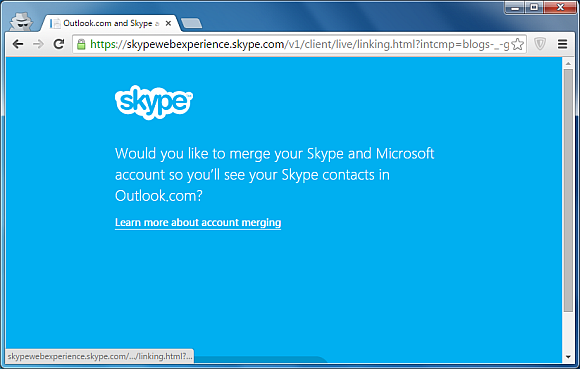 Merging both accounts is necessary to enable Skype chat in Outlook.com and OneDrive. 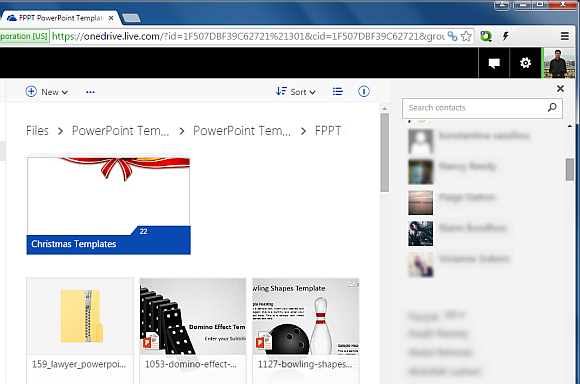 The below screenshot shows Skype chat integrated into Outlook.com. 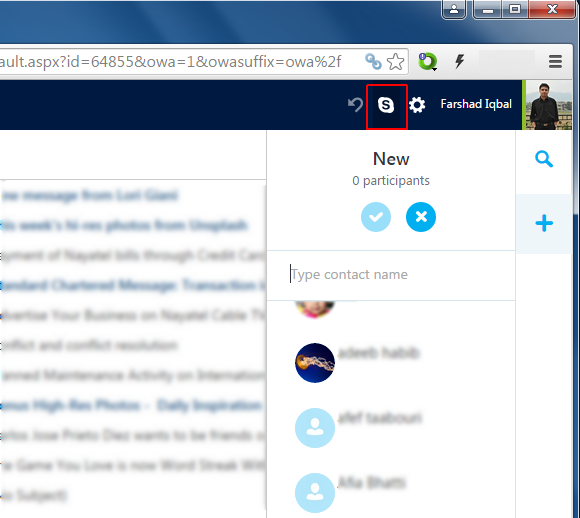 You can search and add participants to begin chatting, as well as receive incoming Skype messages. 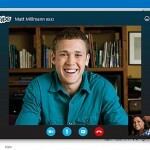 Once the integration is complete, it will be like using Skype without logging in to the desktop or mobile app. 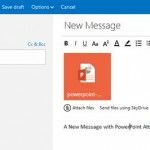 The OneDrive integration can be particularly handy when you are working on documents in OneDrive, such as when editing a PowerPoint presentation or Word document using an Office Online web app.